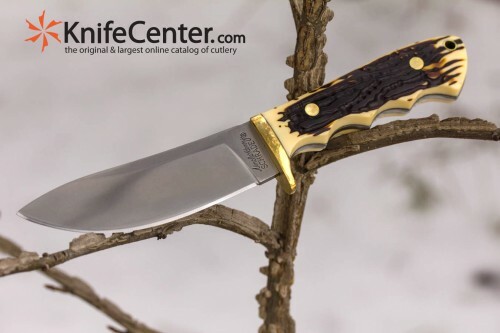 Chris Reeve Knives are famous around the world for their quality of design and workmanship. This new entry in the Chris Reeve lineup does not fail to live up to their reputation. In the Chris Reeve Knives tradition of simple, elegant and functional, the Nyala is a modern version of a classic skinner. 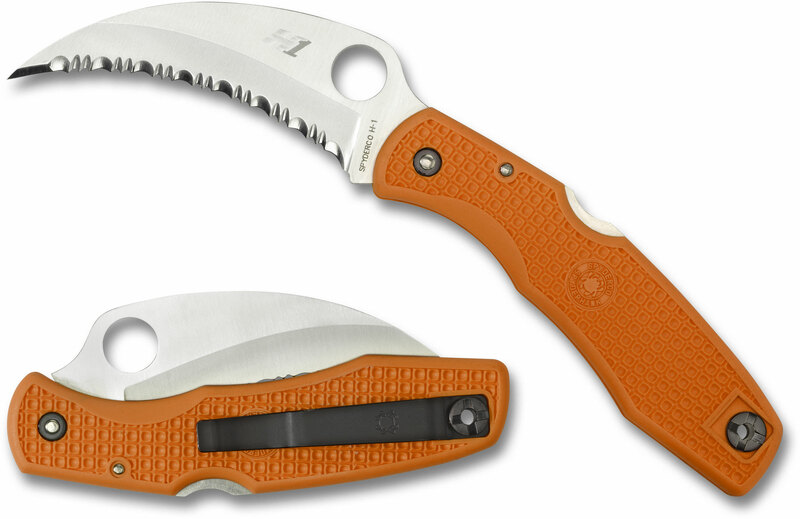 Featuring the utility of a drop point and enough belly for skinning, this all purpose knife will prove useful in a multitude of applications. The integral handle and blade of CPM S35VN is sturdy and practical – spiral and lineal grooves in the micarta handle provide positive grip – good knife control is provided by serrations on the spine. The Nyala is a Southern African antelope found in dense forested areas, and is one of Chris’s favorite African animals. They are prevalent in Mkuze Game Reserve in the northern KwaZulu Natal region of South Africa – one of Chris’s favorite areas. Nyala (pronounced Nn-yaal-a) is the Zulu and Swahili name for this handsome antelope. 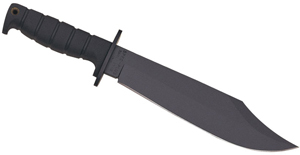 Cold Steel has a great variety of products. 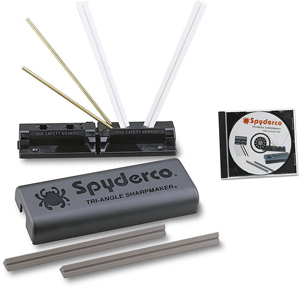 They feature expensive knives and inexpensive and all feature reasonable quality and design. 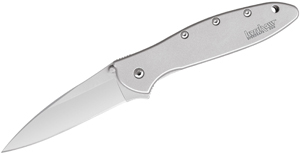 This Pendleton Lite fixed blade is an amazing deal at $13.95 here at KnifeCenter.com. It’s easy to carry and comes sharp with a good sheath.